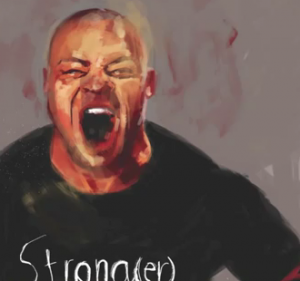 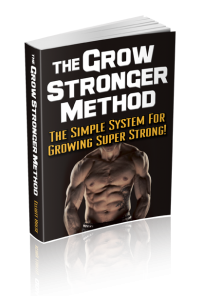 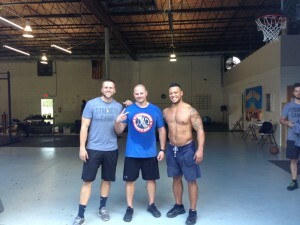 STRONG Life Ep 30: Elliott Hulse Throwback & A STRONGER YOU! 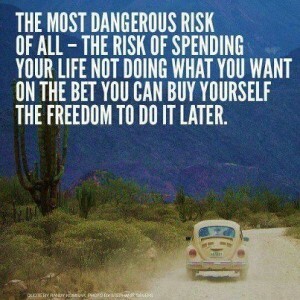 Do You Have The Guts To Say, “F**K YOU!”? 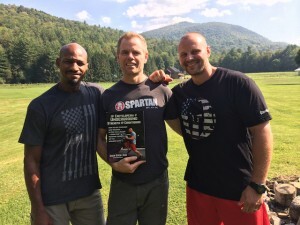 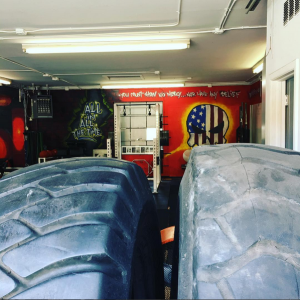 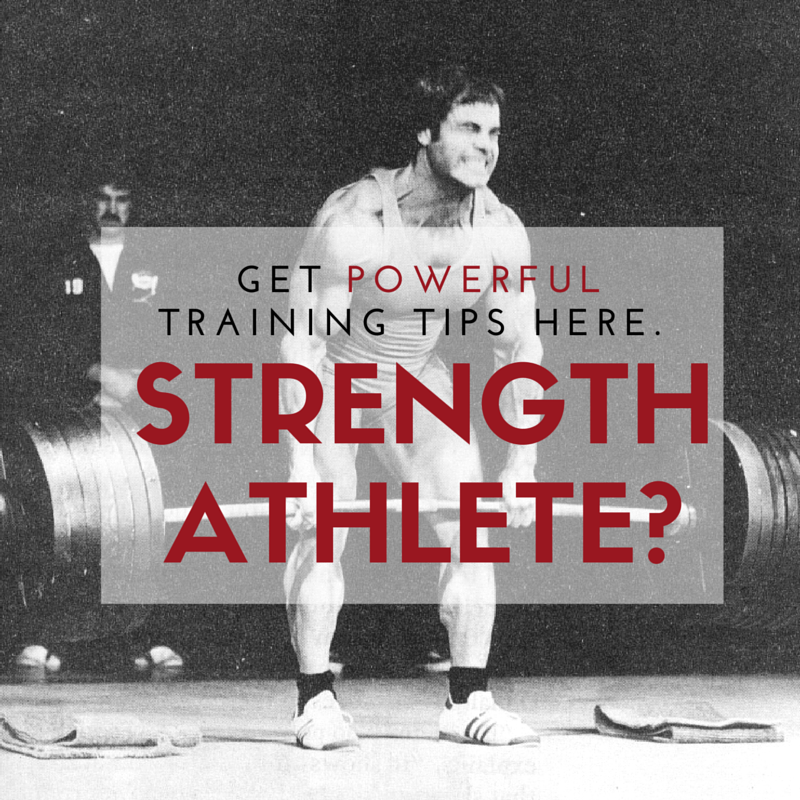 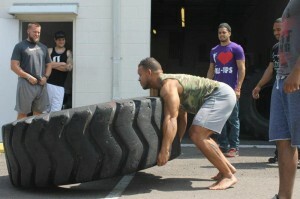 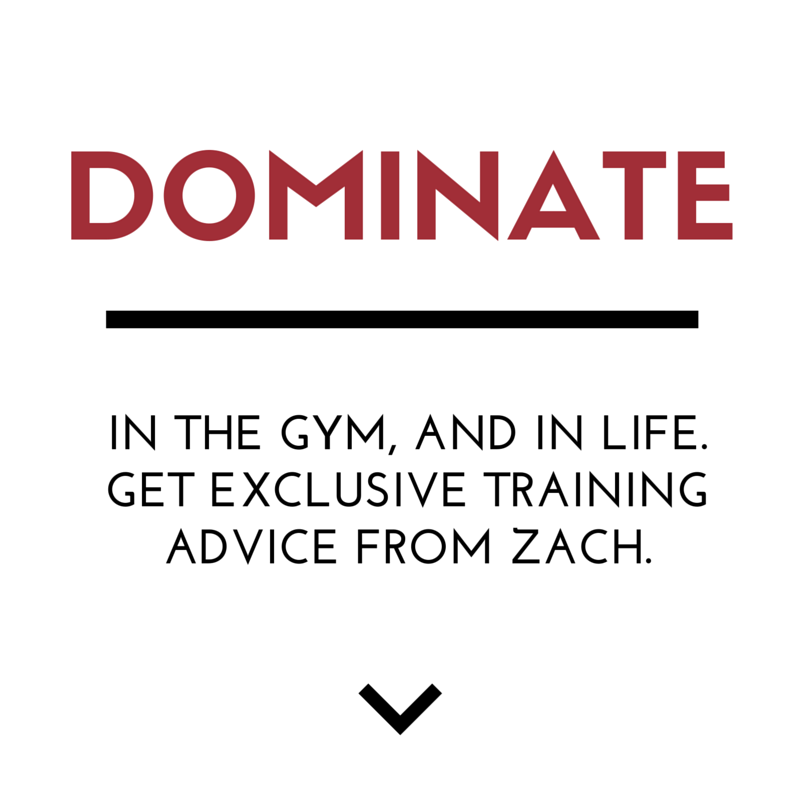 NEW Underground Strength Coach Cert Dates Open!